Product || JK Scrap Traders , Wholesaler of Shaper Machine, Drill Machine & Hexo Cutting Machine in Ahmedabad, Gujarat. We are a leading Wholesale Trader of Shaper Machine from Ahmedabad, India. We have marked a remarkable and dynamic position in this domain by providing a high quality array of Shaper Machine. We are appreciated among our patrons for the purpose of Old Factory Sales and Purchase in Ahmedabad, Gujarat the premium quality of used Shaper Machine. 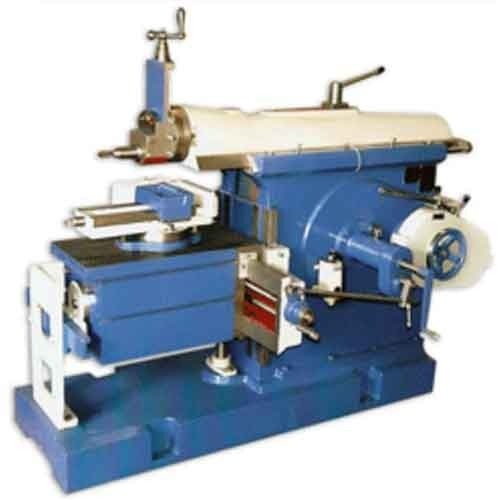 The metal and alloys, which are best in the Quality, are used for engineering the offered used shaper machines as per the industry set norms. Used for shaping heavy metals, the offered machines are known for their sturdy construction.